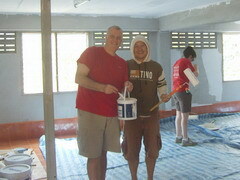 Mr. Michael Iliff from AAI organization informed me that Mr. William Flora, the representative from Chick-fil-A Company and Winshape International and some staff would be coming to visit the children at Coffee Hostel Omkoi. 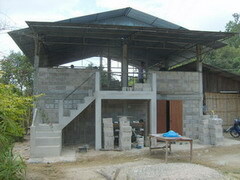 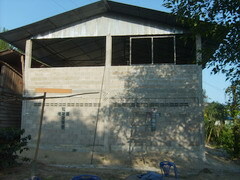 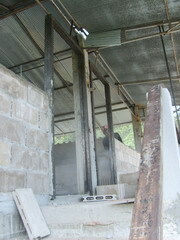 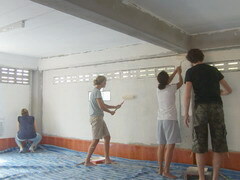 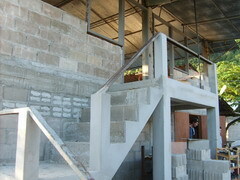 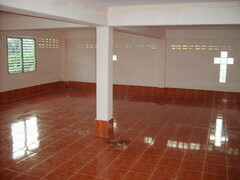 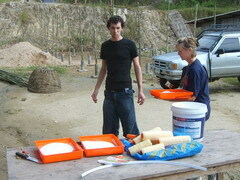 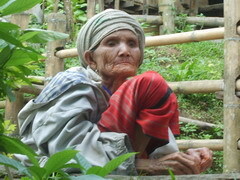 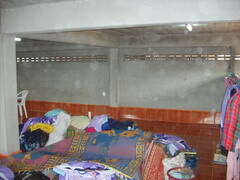 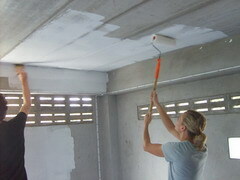 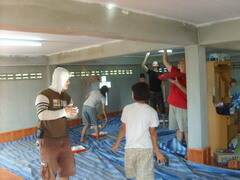 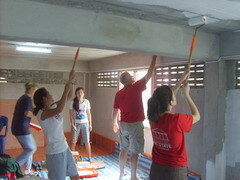 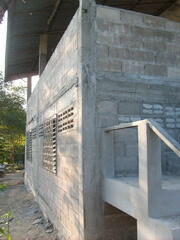 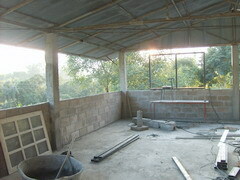 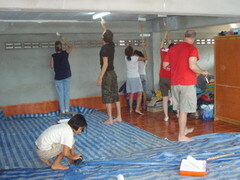 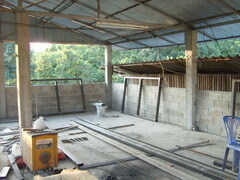 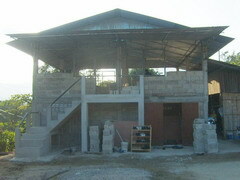 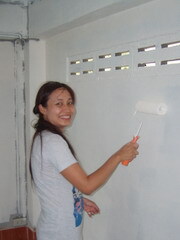 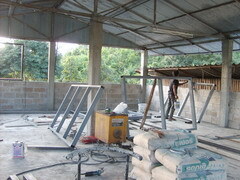 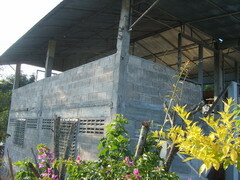 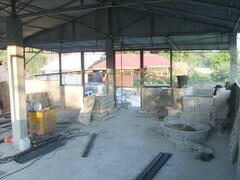 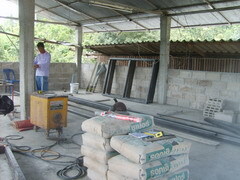 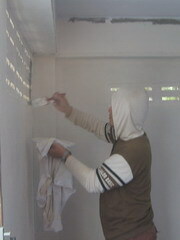 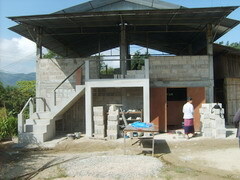 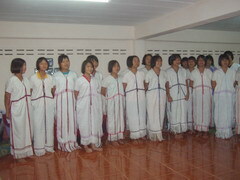 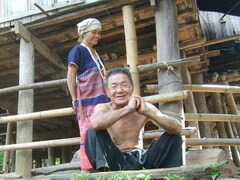 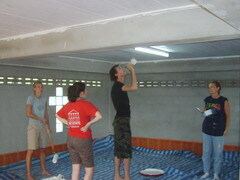 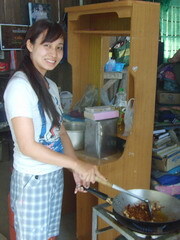 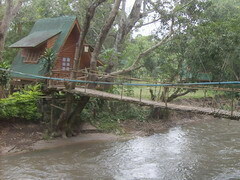 Winshape International contributed 150,000 baht for the Omkoi hostel building in January 2010. 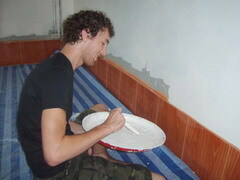 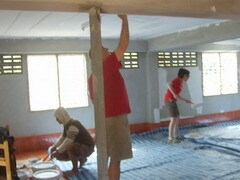 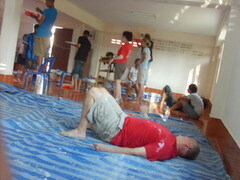 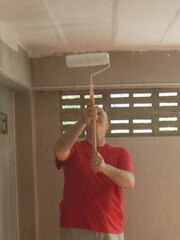 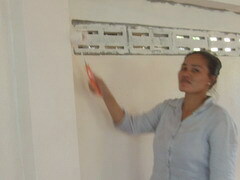 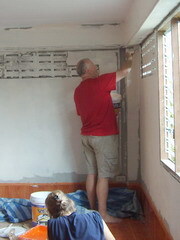 This time they worked on painting the ground floor that had already been plastered. 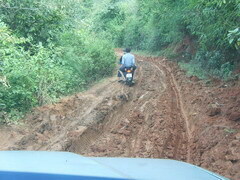 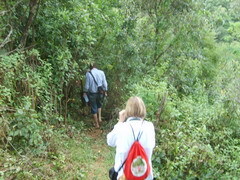 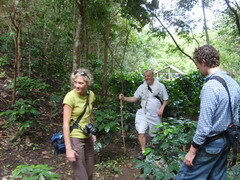 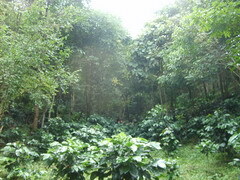 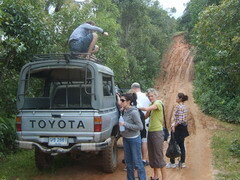 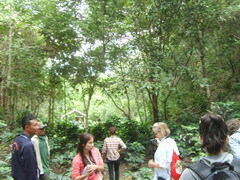 The team also wanted to visit the coffee plantation that we run. 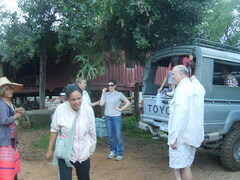 This trip I brought rain trees which Khun Chana and Khun Orasa gave me to plant, we also brought 1,000 baby catfish to raise for food at Maw Kler Kee Coffee Hostel. 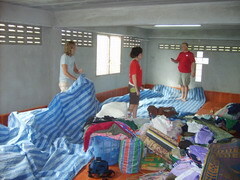 I asked the Hostel’s Father, Pastor Taw Soe, to come and help transport the catfish that I brought from Chiangmai, because the fish only had enough oxygen in the bags to live for 8 hours. 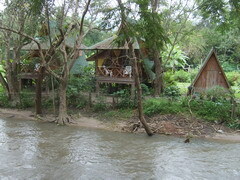 It had taken four hours to get the fish from Chiangmai to Omkoi already and it takes 4 hours to get to get from Omkoi to Maw Kler Kee, so we did not have much time to spare. 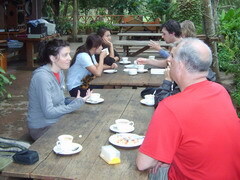 This is the second time that Mr. Will has visited Omkoi Coffee Hostel. 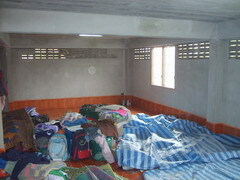 The team was fairly tired, so after spending time with the children during the evening service time, then went to their accommodations.